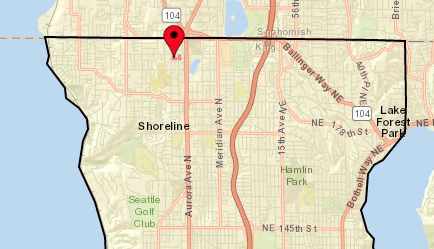 Shoreline and Lake Forest Park are down to one power outage with 12 customers. City Light estimates power will be restored by midnight. 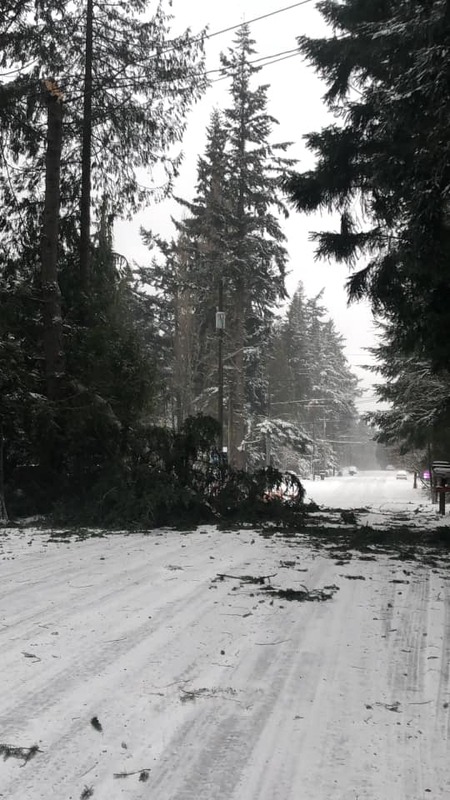 This is on 8th NW and NW 203rd, where a tree came down, hit the lines and blew out the transformer. Those always take longer to get back online. They have to turn off the power, get crews out to remove the tree, then repair the lines. It very often involves bringing in a new utility pole. Transformers are very dramatic when they blow. The explosion sounds like a bomb has been dropped. Very often there will be flames from the top of the transformer. If you don't know what it is - and even if you do - it can definitely raise your heart rate.